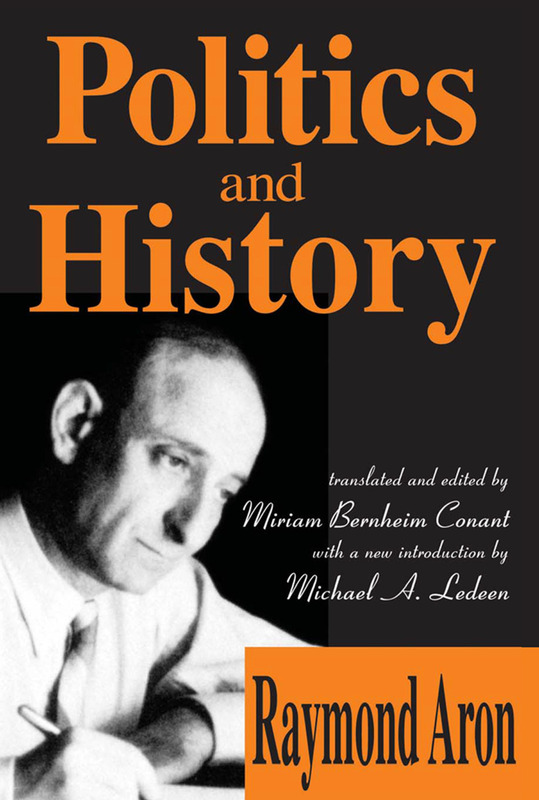 Raymond Aron, French scholar, journalist, philosopher, sociologist, and historian, is internationally recognized as one of the great thinkers in the modern social sciences, bringing to contemporary history the insights of both philosophy and social science. This edition focuses on Aron's lifelong attempt to bridge the gap between knowledge and action and to understand the dialectical relationship between history and politics. It is an indispensable introduction to one of the most important thinkers of our century.This volume also contains an introduction by Aron, which presents an autobiographical account of his confrontation with many of the most important ideas of this century. Miriam Bernheim Conant provides perceptive commentary as well as a chronology of Aron's career and works. Macht Power, Puissance: Democratic Prose or Demoniac Poetry? What Is a Theory of International Relations?